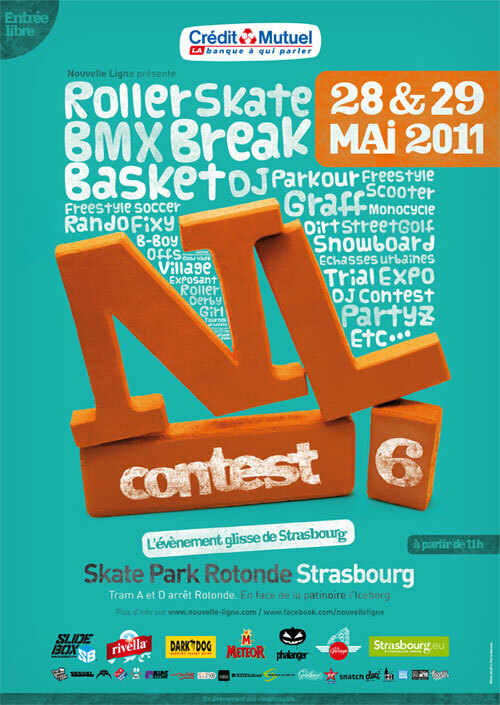 sk8boarding4life: Reminder: NL Contest #6!!!! Viel Glück allen Teilnehmern der Campus Ramp Crew beim Nouvelle Ligne #6 in Strasbourg dieses Wochenende. 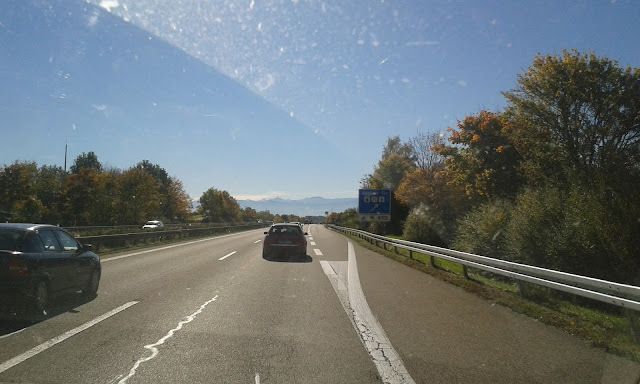 Rockt das Haus Jungs! 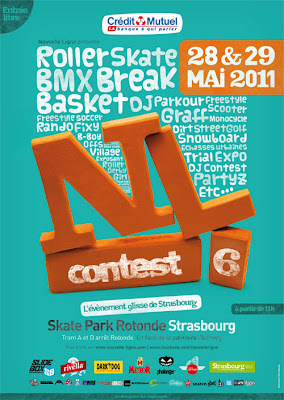 Good luck to all the contestants of the Campus Ramp Crew at Nouvelle Ligne #6 in Strasbourg this weekend! 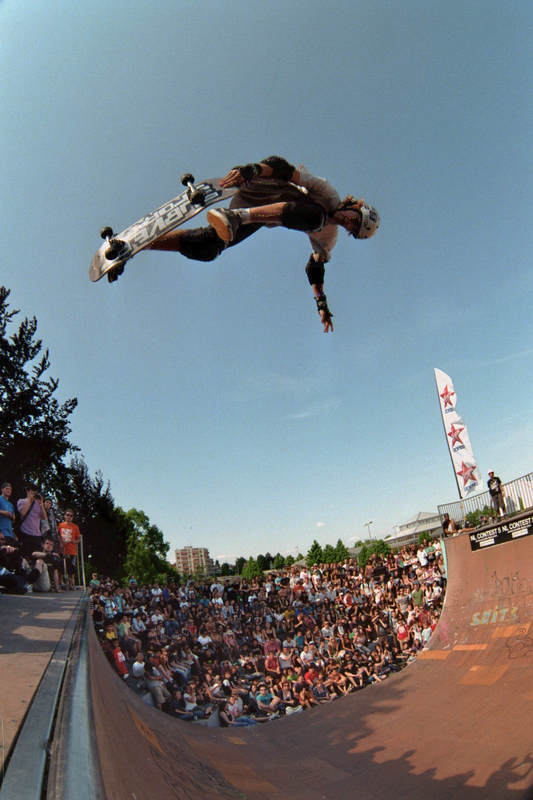 Rock the house dudes!